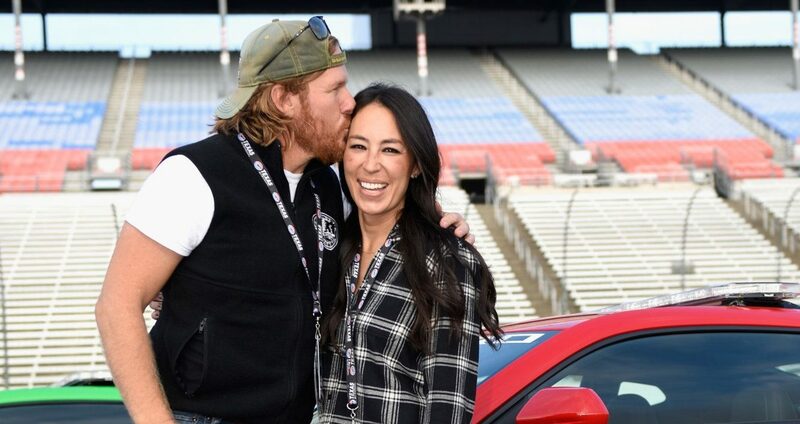 Joanna Gaines turned 40 on April 19 — and she celebrated in a big way! 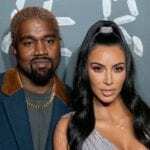 She showed off her baby bump to her fans on Instagram and also had a few delicious doughnuts to commemorate the very special occasion. 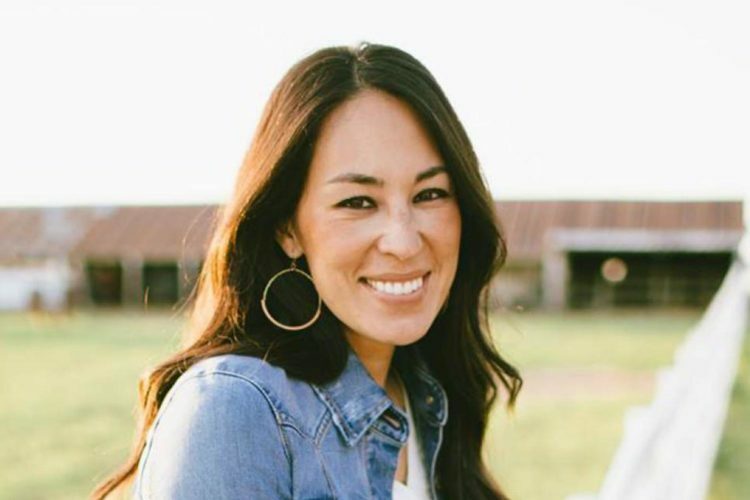 She and husband Chip Gaines are preparing for baby number five, which they (accidentally) announced will be a boy. The mom-to-be also added “#pregnantand40,” along with “#anddoughnuts,” in case you missed that big plate of yummy doughnuts — which look absolutely delicious, by the way. 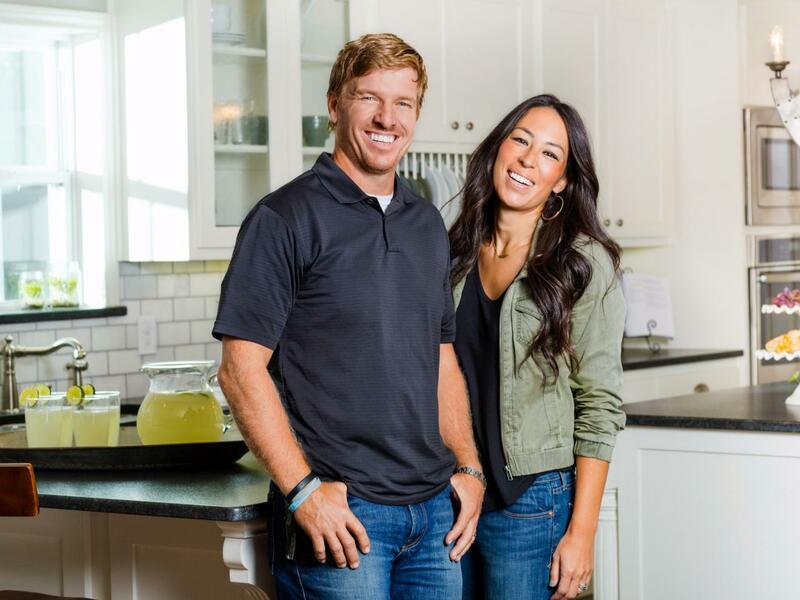 The Gaineses may have just ended their “Fixer Upper” show for good, but considering there’s a new baby on the way and that they’ve just opened a new restaurant — the timing couldn’t have been more perfect. In an emotional send-off letter to the show, Joanna showed fans her growing baby bump. Things have a funny way of working out like that — and clearly, this birthday girl is more than OK with that. Happy birthday to the expecting mommy! If you’re thinking of making a trip to Waco, Texas, to visit the Gaines’ new restaurant, here’s a peek inside what the experience will be like at this breakfast and brunch spot. 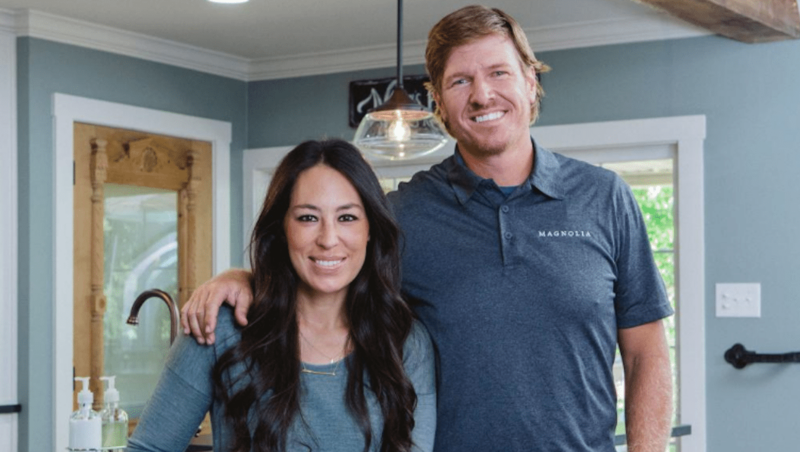 It’s easy to see Joanna Gaines’ farmhouse-chic aesthetic. The black and white decor with pops of greenery has all of us begging for a home makeover. The sign outside has the classic style of a retro diner! You have to love the fresh-looking ingredients—many of which apparently come straight from Joanna’s farm garden. This avocado toast with micro greens looks delicious! Watch this video for more on Joanna’s pregnancy and a peek at her ultrasound!